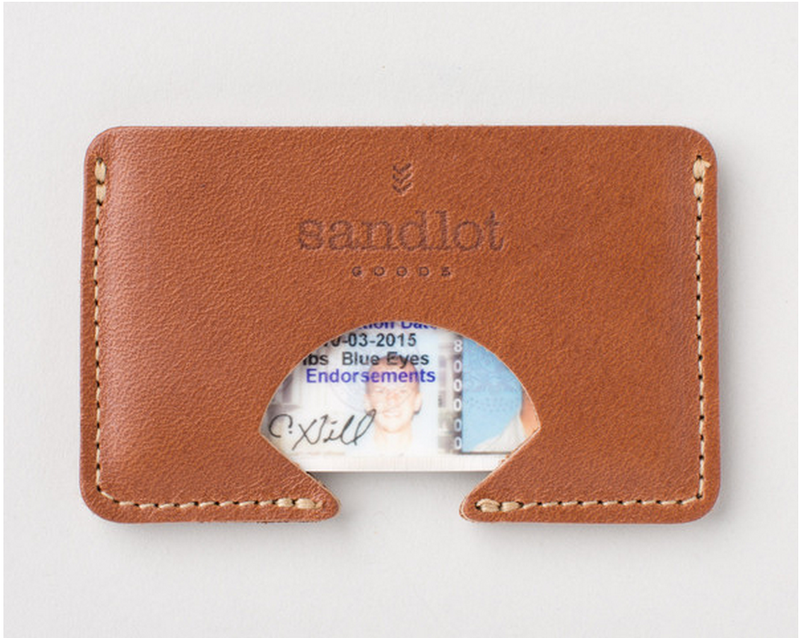 Sandlot Goods is a company that provides many with high quality accessories, such as wallets and keychains, along with tees and tote bags. As they have grown, they have become one of Kansas City's best success stories. 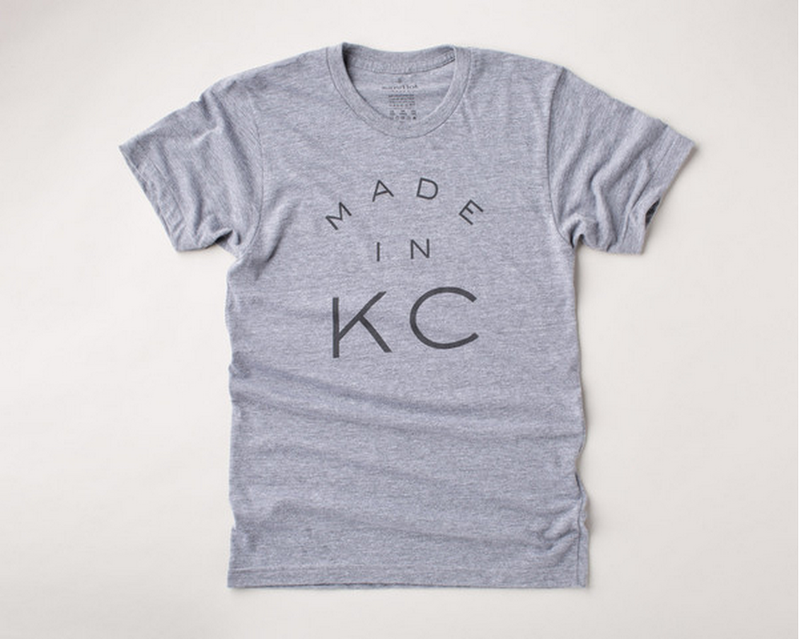 Made in KC is proud to sell many of their products, including multiple styles of wallets, keychains, and coasters.